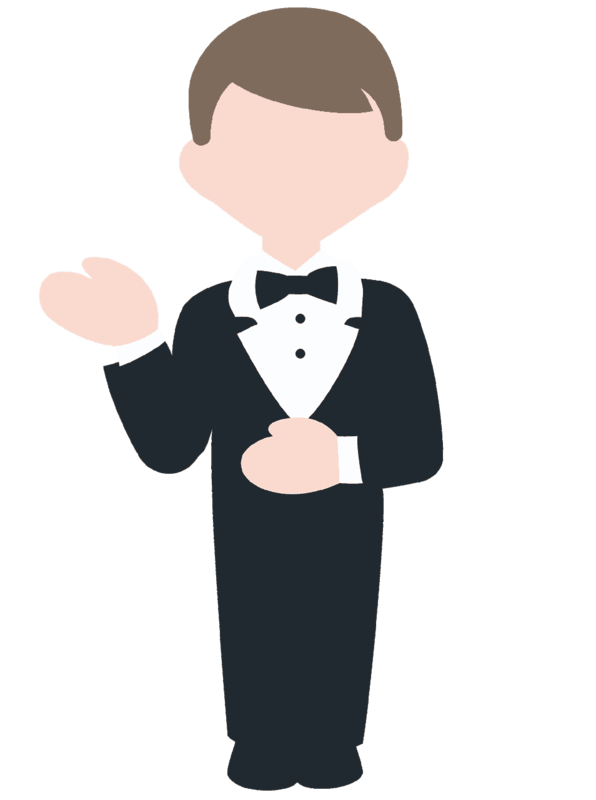 Concierge services for lawyers? Soon, BigLaw will offer Assisted Living to those attorneys willing to bill at least 3,500 hours a year. Perhaps personal stylists are next.